We offer comprehensive orthopedic care of for a wide range of shoulder, hip, and knee injuries as well as degenerative joint conditions using the advanced non-surgical and surgical treatment modalities. Dr. Corrales graduated from the Harvard Medical School in 2007. He works in Pomona, CA and specializes in Orthopaedic Surgery. 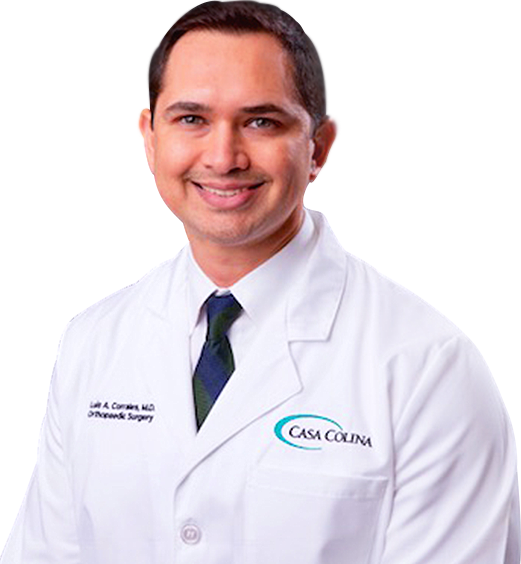 Dr. Corrales is affiliated with Casa Colina Hospital and Centers for Healthcare. Dr. Corrales is bilingual and fluent in Spanish. Dr. Ward graduated from the University of Medicine & Dentistry of New Jersey’s medical school in 1980. She remained there pursuing a general surgical residency program from 1980 to 1982. 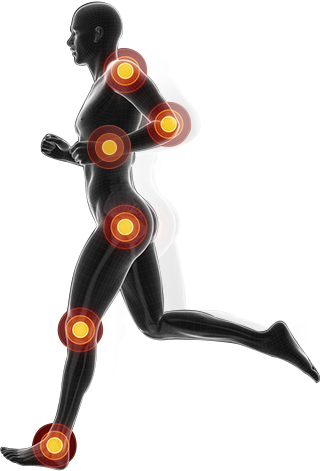 Patel works in Pomona, CA and 1 other location and specializes in Sports Medicine. Patel is affiliated with Casa Colina Hospital & Centers For Healthcare and San Antonio Regional Hospital. 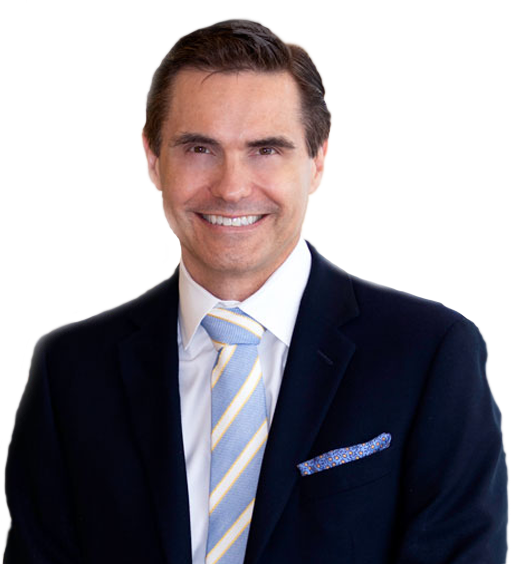 Dr. Lilley is a board certified orthopedic surgeon with subspecialty interest and training in surgery of the hand. Dr. Corrales changes lives. His patient has been in a wheelchair of the past 2 months waiting for her knee replacement. Within hours of surgery she was up walking with a walker. 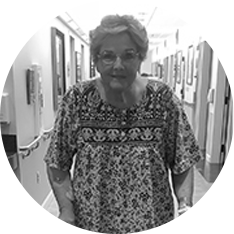 She was able to return home the following day walking more than 700 feet with a walker and noting minimal pain. Welcome to our patient education video library! Our video animations provide information about various medical conditions including anatomy, symptoms, and treatment procedures in presentations that are simple and easy for patients to understand. Robotic assisted knee replacement surgery is an alternative to the conventional knee replacement procedure. It is performed using robotic-arm technology that allows the surgeon to precisely perform the surgery through a smaller incision as compared to traditional surgery.